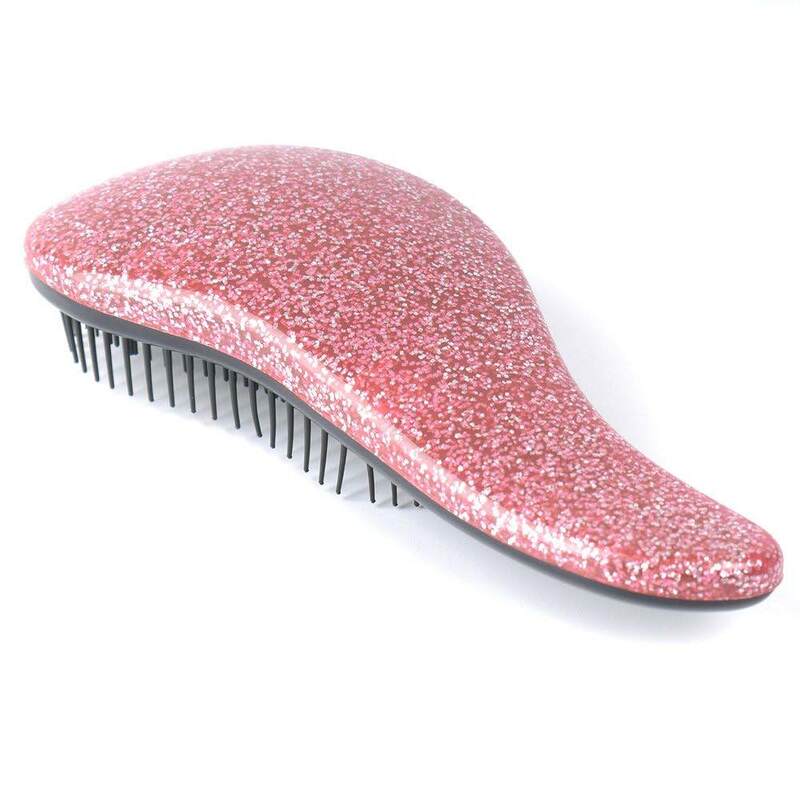 Wave goodbye to tangles & dramatically reduce hair breakage, splitting & damage due to mistreatment of your hair! 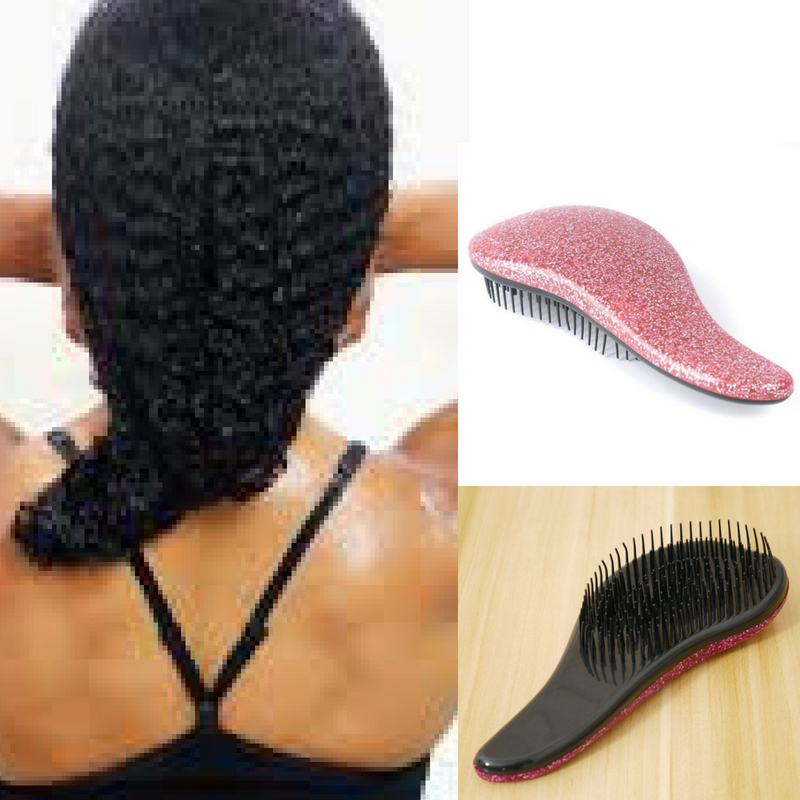 Detangles tangles, knots of all kinds without breakage. Best when used wet with one of your royal conditioners. It works on all hair types, lengths, textures, processes, and ages. 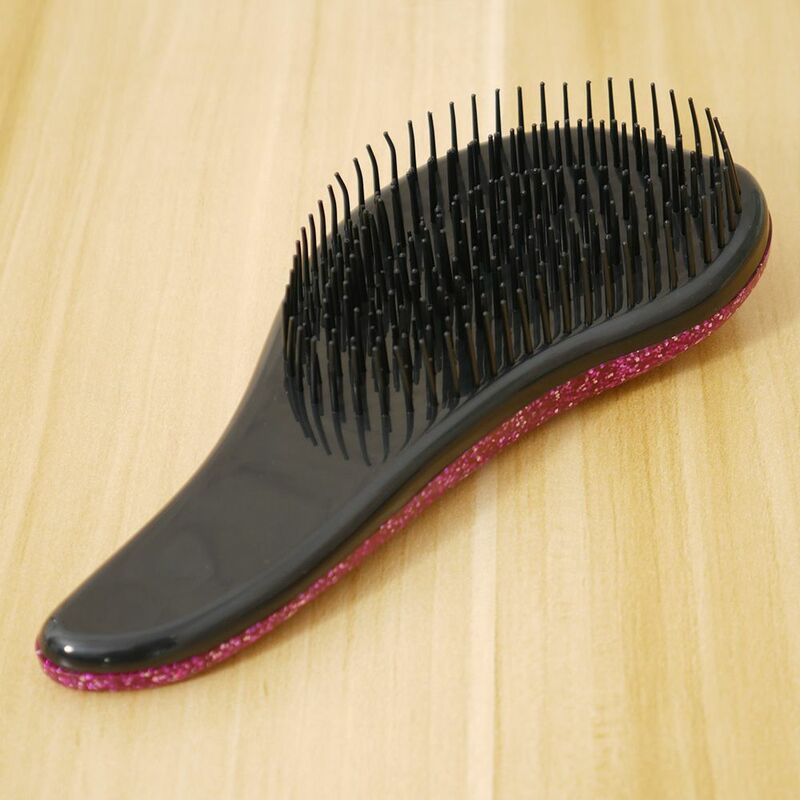 Comfortable hand grip and glides through hair without tugging or pulling. This item is custom ordered, ships seperately than products and takes 2-4 weeks for delivery.